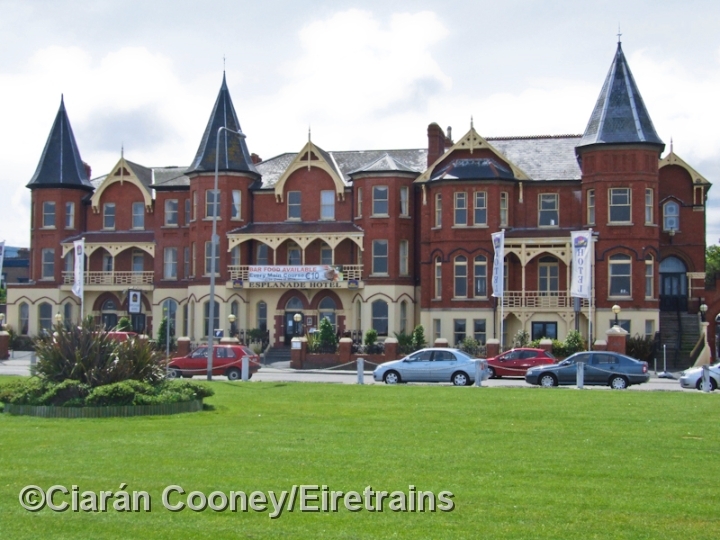 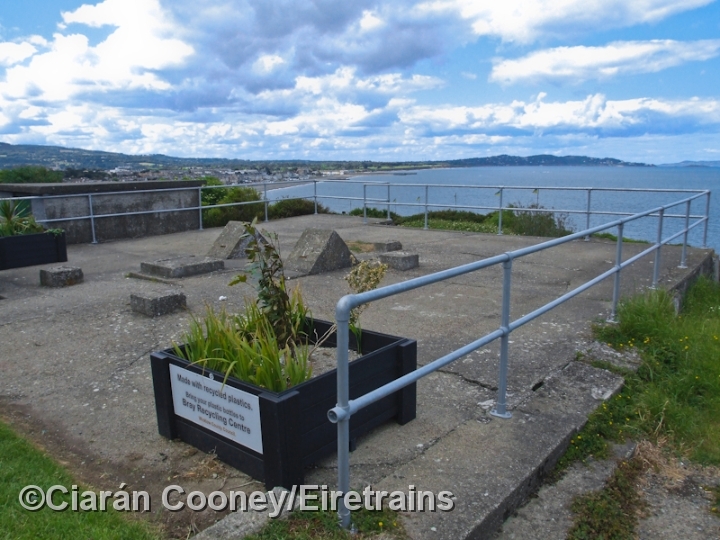 Naylors Cove, just south of Bray town, Co.Wicklow, had at one time a small halt on the Dublin to Rosslare line, built to primarily to serve nearby Victorian baths and amusements, which were established in the area in the late 19th century. 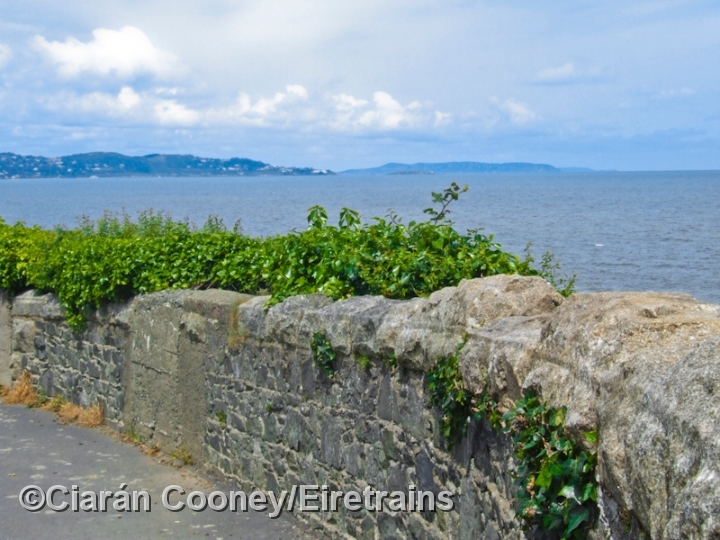 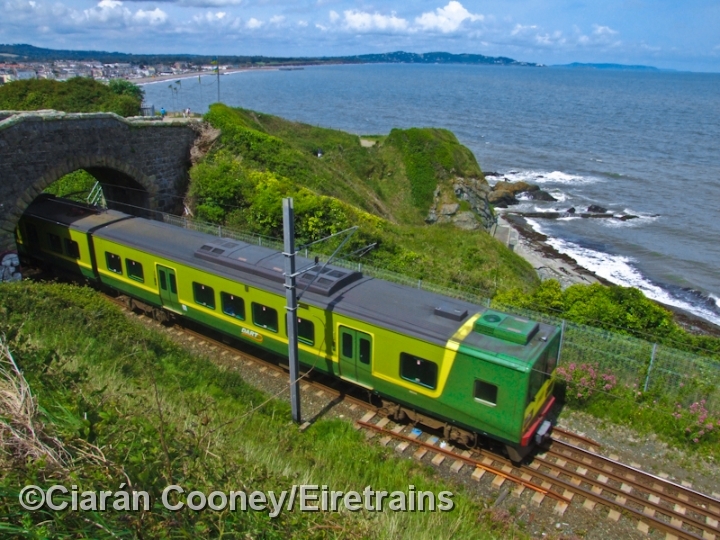 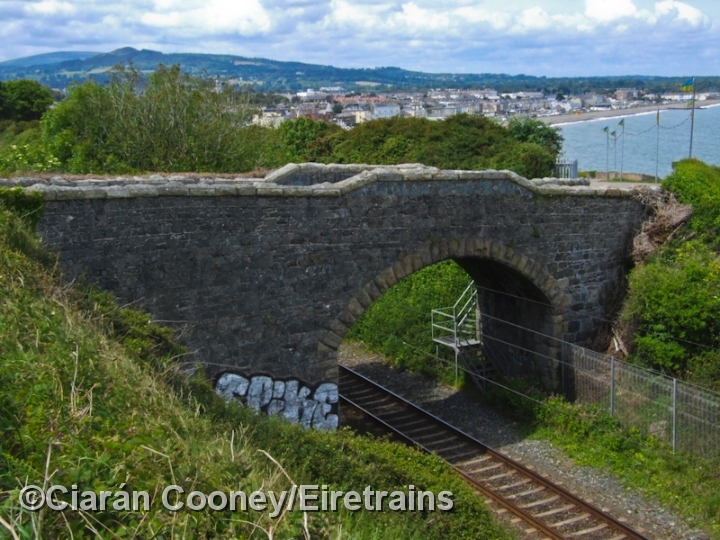 The halt was opened by the Dublin & South Eastern Railway in 1906 and was located on the down side of the line adjacent to the road overbridge that gave access to Bray Head. 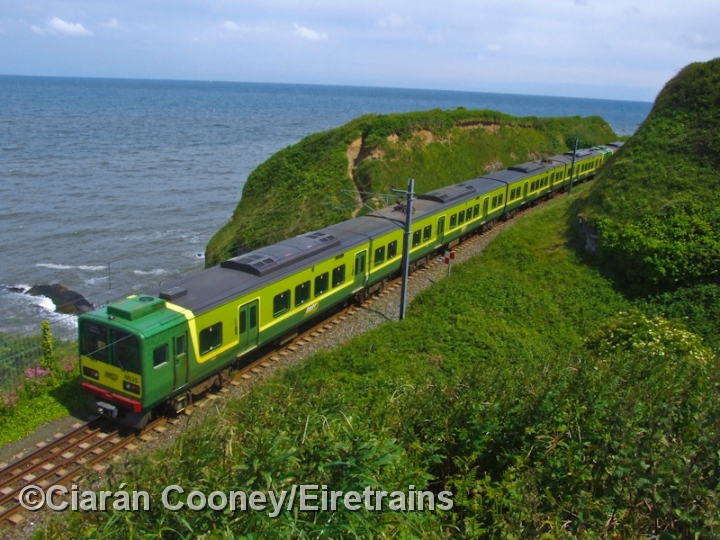 The halt was not a success and regular services ceased the following year, however it remained open for occasional use until 1929. 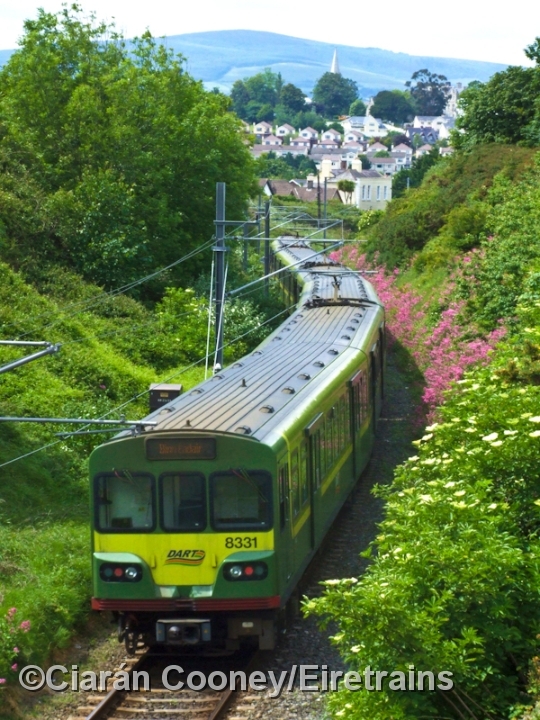 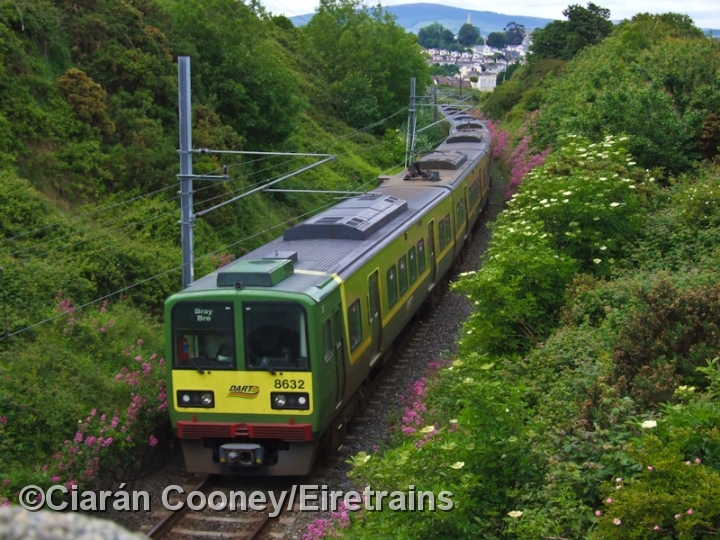 Surprisingly the single platform survived for many years after closure, been demolished for clearance purposes with the extension of the electrified DART services to Greystones in 2000. 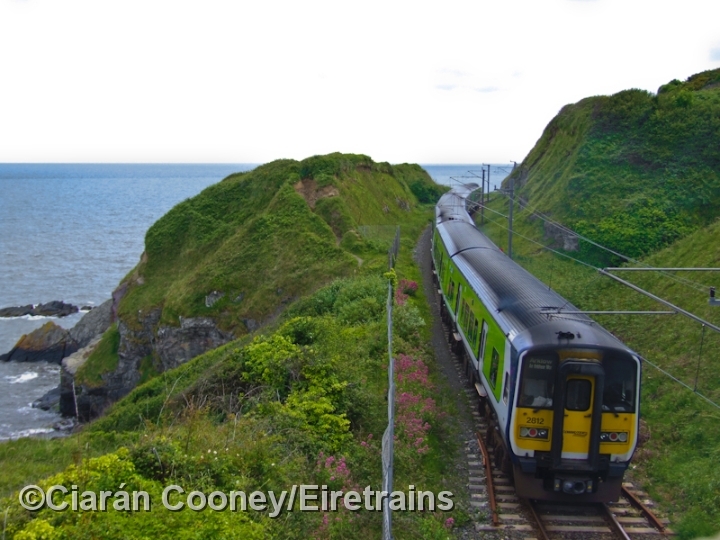 Today, only scant remains of the halt can be seen.